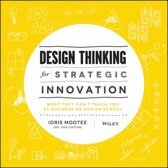 The role of design professionals' in innovation is growing towards a more strategic one. 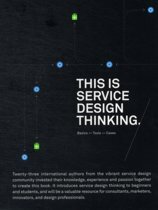 They are no longer just executors of new product and/or service design briefs but are increasingly involved in the crafting of these briefs and in the strategic decisions leading to these briefs. 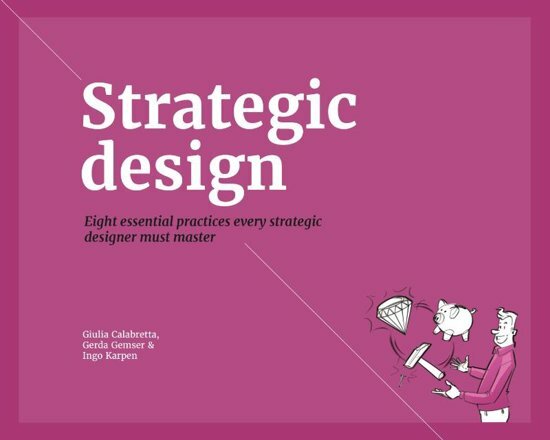 In order to effectively play this role, design professionals need to master a set of strategic practices - i.e., routinized actions and ways of working. 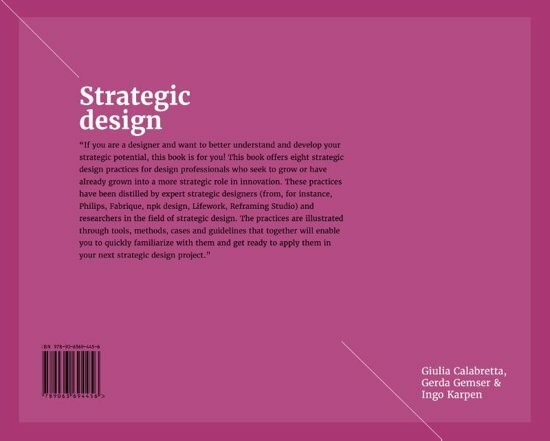 However, since the strategic role of designers is a relatively new development, many designers lack knowledge on specific practices for acting effectively on a strategic level in innovation projects. 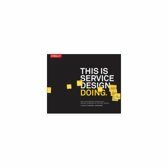 The practices are explained through tools and methods, and through case examples in which companies and designers have effectively used them. 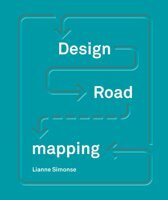 Additionally the book provides a set of guidelines that will enable design professionals to easily and quickly apply these practices in their next strategic design project. 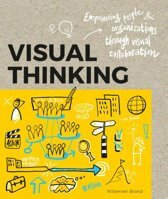 Het is een fijn te lezen boek en niet alleen harde theorie. Mooie voorbeelden die inspirerend kunnen zijn. 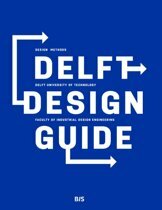 Ideaal handguide voor ontwerpers. 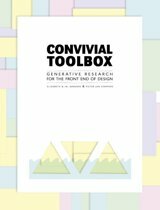 Tools zijn onderbouwd met heldere cases.